Chetna Vasishth, Blogger, Director, Movie Editor, Traveler, Trainer….she dons many hats. She is one woman who found success with all the three career choices she made. She started off her journey as a banker with ANZ Grindlays Bank after completing her studies from XLRI, Jamshedpur. She moved to Standard Chartered Bank and then took a break from her career to raise her son. Shortly, she started her own training firm where she trained Bank professionals from private and multinational banks for close to ten years while also teaching at leading business schools in India. During this period, she realized that Indian students and parents do not have a ‘go to’ place to learn about career choices, courses and colleges. She took this challenge head on…and thus was born ChetChat. ChetChat is a YouTube Channel. This is one of a kind career-oriented channel featuring students and experts speaking about their journey of becoming lawyers, doctors, designers, chartered accountants, dentists, entrepreneurs, CEOs or even prosthetic designers. They also share their experiences from universities around the globe like Harvard, Cambridge, Columbia, Oxford, University of Toronto. They speak about cracking top exams like the UPSC, CLAT, IBPS and CA entrances. You will also find videos from students pursuing pure passions like dancing, art, singing and scuba diving etc. Having been in the field of education for over a decade, I realised that students across India lack for authentic information. Most students and parents sadly make misinformed choices and career counsellors are either very few or very expensive. So, I thought, why not create a platform wherein I could interview students from different courses and colleges and upload those videos, which would then help other parents and students. Every road taken will throw up new challenges and road blocks. When we started off with YouTube channel, we did not know anything about making a good video or YouTube marketing and creating awareness. It’s been 2.5 years and we have done around 146 videos. We have now reached over 32,000 subscribers and 1.8 million views. We still have a long way to go…. Women are blessed with the art of creativity. Armed with your educational background and the magic of ingenuity you can look for the right breaks or even craft a new career. Challenges would be there, but if you persist and look for inventive solutions, you can make a success of it. I am of the view that women can have it all but the ability to balance is crucial. Women can have a career, cherish nurturing a baby and can also derive satisfaction from their creative pursuits since we are wired differently. We need look at what makes us happy instead of measuring ourselves on traditional yardsticks made with men in mind. I believe in doing a few small things every day, which include taking in the right nutrition at periodic intervals and doing an hour of exercise three times a week. Strength training is highly recommended but often neglected by women. No fad diets or over-exercising for me. Emotional wellbeing plays a big role as well. We need to celebrate small successes and count the little victories in as much measure as the big wins. We just need to make this present moment happy, the rest will follow. #PressForProgress is a great initiative towards achieving the ultimate goal of gender equality. We know that today only about 27 companies out of the Fortune 500 companies have women CEO’s. At ChetChat too, we are launching a MasterClass on Women’s day called “How to Get International Scholarships for Women to Study Abroad | Scholarship for Indian Women”. Here we will talk in detail about the 10 large scholarship awards around the world for higher education, reserved exclusively for women to pursue their passions in fields in which they are traditionally under represented like STEM fields. 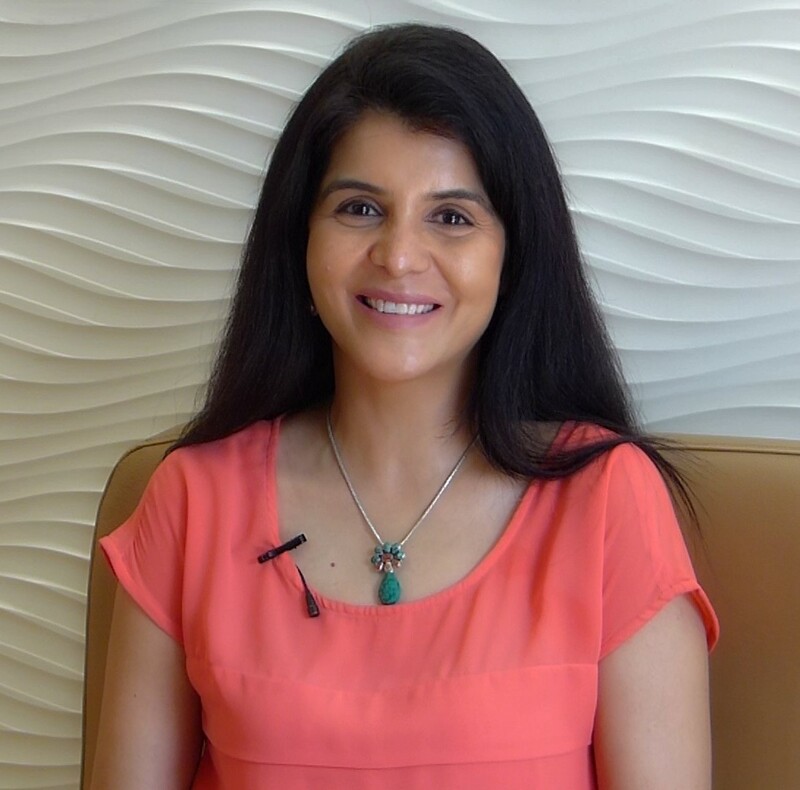 Chetna….you have for sure embarked on a less travelled road….I am sure with your confidence and experience you will be able to overcome all future challenges and would be able to turn ChetChat into a big commercial hit. All the best to you and your team…. To my readers….I am sure you would find this piece of writing interesting and motivational. I am for sure impressed with her positive way of looking at life and the way she manages her profession, family and health….. My take away from her conversation “Live every moment of life and not just the final goal”. Signing off…. 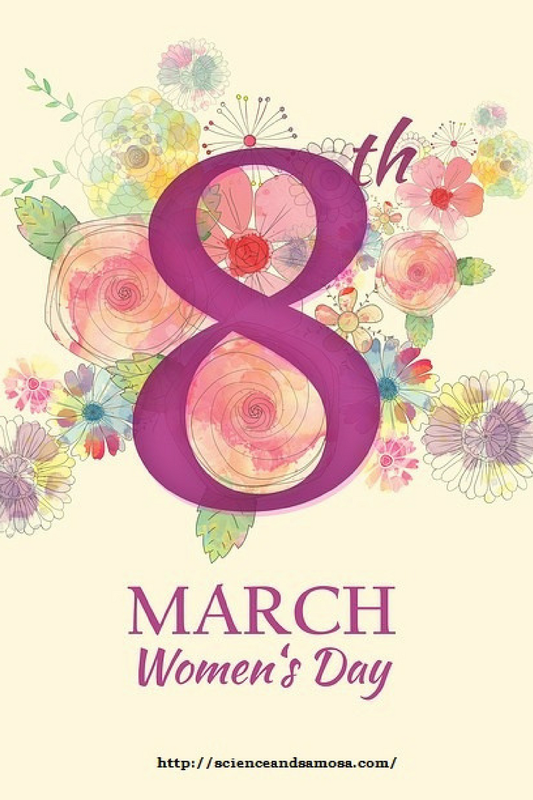 Happy Women’s Day…..